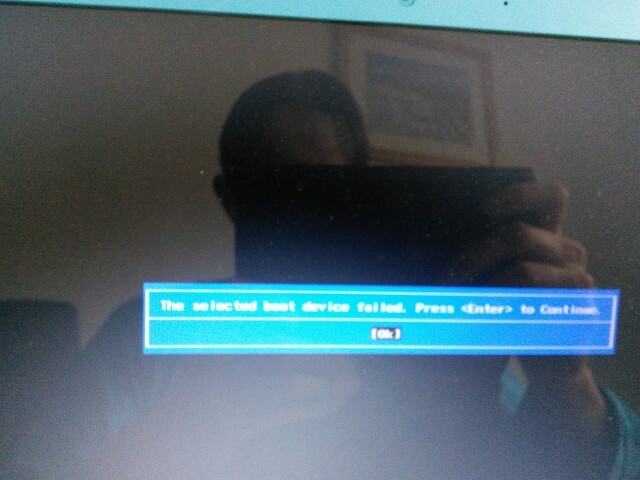 I reinstalled xubuntu on my HP stream 14 after a year and I completely messed it up. 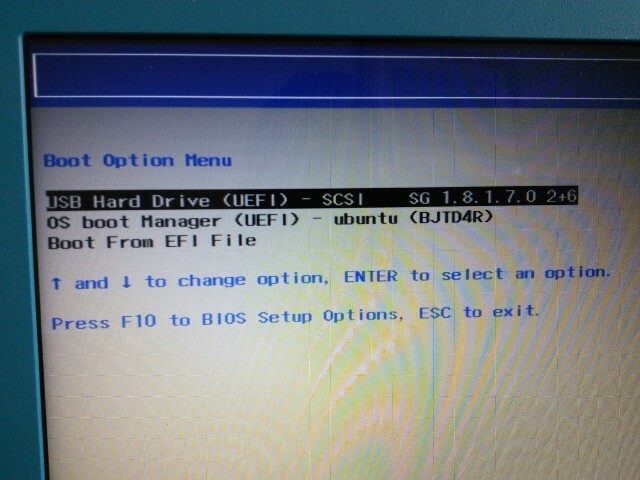 It won't boot the installed system nor can I boot a system from the USB drive. 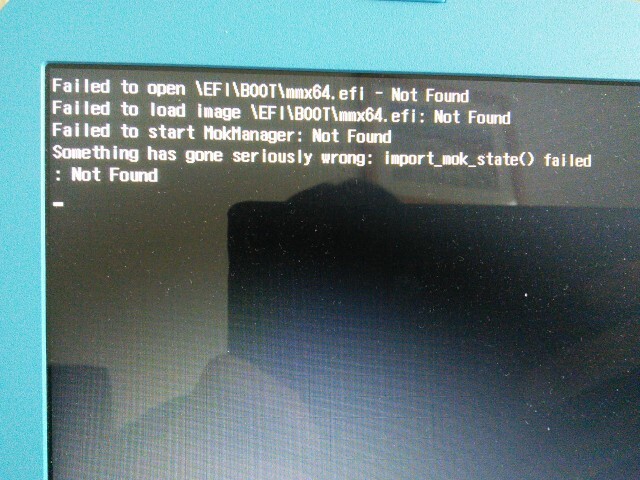 I tried to google a solution but nothing helped. I attached some screenshots. I hope it'll help you. 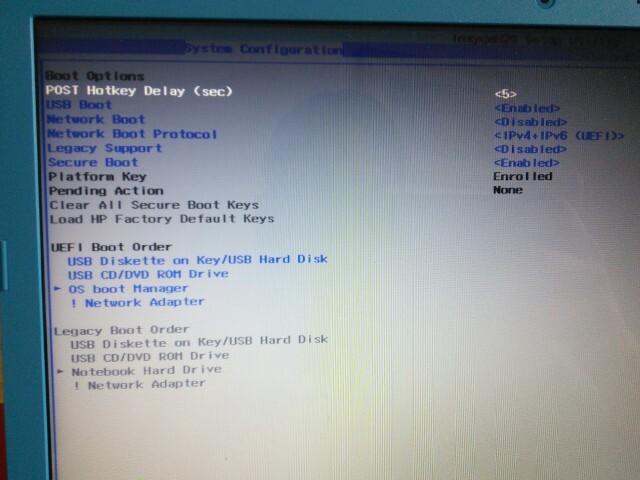 Browse other questions tagged boot xubuntu hp or ask your own question. Mouse pointer missing after suspend / Lenovo X200 / Ultrabase / 2 monitors / Displays configuration issue?